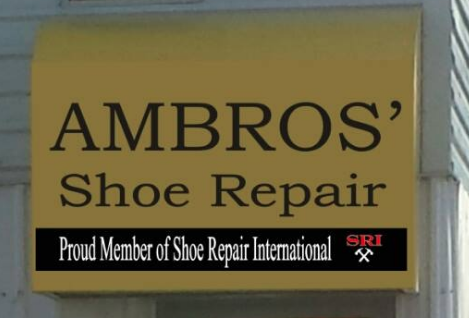 ​Ambros' Shoe Repair. Restore your favourite pair of shoes! Custom leather work and repairs on a wide variety of goods. ​Locally owed and operated. Ladies, men, and young adult brand name clothing and accessories consignment store.